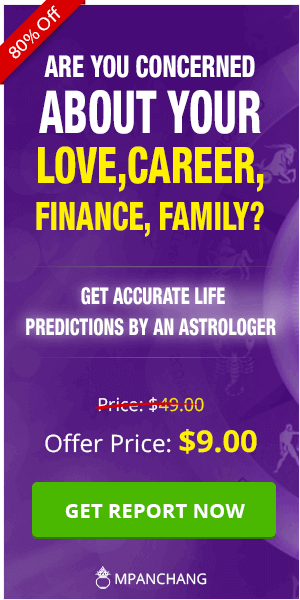 Love Life Astrology - Can Solve My Relationship Problems? 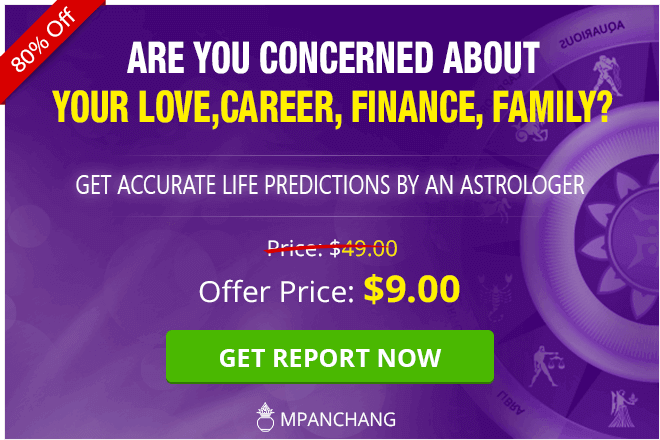 Can Love Astrology Solve My Love Problems? Love is a small but compelling word which is regarded as the most wonderful feeling, experience, and gift of life. An individual feels the happiest when he or she gets that one true love of their life. When we are in love, we feel that there is someone who will never judge us and will stand by us through every thick and thin. It helps people in coming out of a depressed and painful life and gives a new zeal in one’s life. However, in the present scenario, almost all the couples face love problems. And for enjoying a smooth and peaceful love life, they seek a permanent solution to their love problems. Some of the most commonly occurring problems are inability to find true love, getting betrayed in love, being in one-sided love relationship, having instability in love life, problems occurring in inter-cast love marriage, not getting support of family members for love marriage, lack of mutual understanding among the partners, and the list goes on. Every love relationship requires some struggle in which some people succeed and some people fail. Anyone who experiences problem in their love life then they experience disturbance and setbacks in almost every other aspect of life owing to their confused and depressed state of mind. 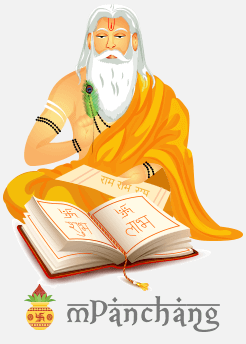 In the natal chart of the horoscope of a person, there are several areas which offer an adequate set of info about why the natives face so much stress and problems in their love life and what might be the astrological remedies they can follow to overcome such issues and enjoy a harmonious love life. The 7th house of the natal chart helps in understanding the marital alliance, commitment, love life, and chemistry between two individuals. It can predict that how strong the bond is between you and your partner in respect with love and commitment for each other. The 5th house of the chart helps in knowing about the intimacy, closeness, and romance related aspects of the love life of the native. The study of the 11th house of the chart helps in understanding the capability of the individual to maintain a long-term relationship with the partner. Lovers usually face a lot of troubles and problems in their love life which can be solved with the help of Astrology. The science of astrology provide various remedies, mantras and other powerful ways to get a solution for love related problems and to resolve the complexities of love. All the individuals want to have true love in their life which can last for a lifetime but love is a rollercoaster ride which comprises of both happiness and troubles. Vedic astrology comprises of few successful and predefined practices for matching the love compatibility, analyzing the traits of the partner to have a better love life and also focusing upon the planetary arrangements for a successful relationship. It is believed that Mars represents men and Venus represents the traits of a woman. These two planets play a vital role in defining the traits and abilities of the individuals and also to check the future of the love life. With the study of these two planets as well as few aspects of other planets, sun signs and the various houses of a kundi, the professional astrologers can help the natives in resolving the issues of their love life. Astrology is regarded as a complete study of the various celestial bodies comprising planets and stars and also their impact upon a human life. These planetary arrangements and celestial bodies have a major effect on the various aspect of a human life such as education, love, career, marriage, health, etc. If the positioning of these bodies has malefic effects then it can cause harm to the natives. Similar is in the love life, but the negative impacts can be nullified and eliminated with the support of astrology. If you too have some issue in your love life, then find the most adequate solution with our expert astrologers and also check the love compatibility between you and your partner with the Love Calculator!